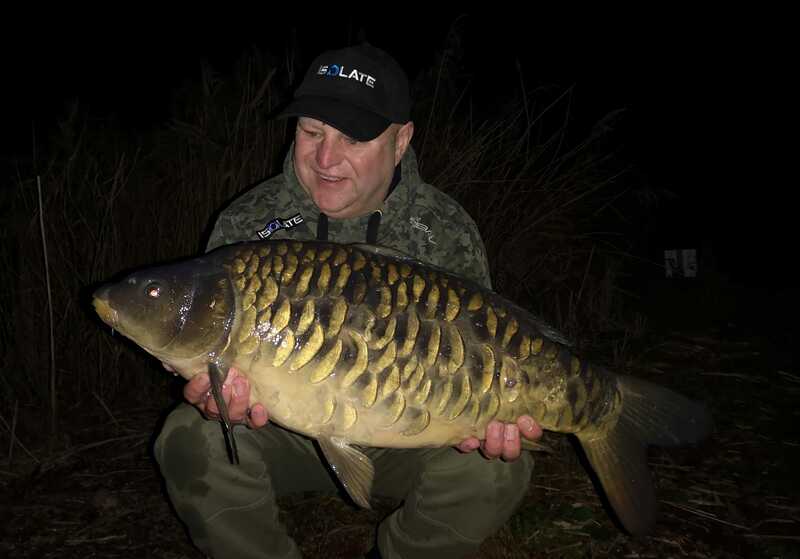 An Exclusive Syndicate Lake in Rural Cambridgeshire! For those of you who enjoy a relaxed and peaceful environment surrounded by unspoiled country side and an abundance of nature this is the syndicate for you. 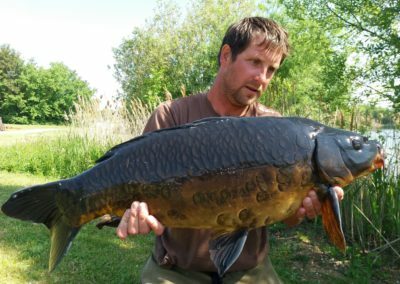 Located close to St Ives and Huntingdon in Cambridgeshire, Woodpecker is a mature and established 15-acre lake set in beautiful countryside. 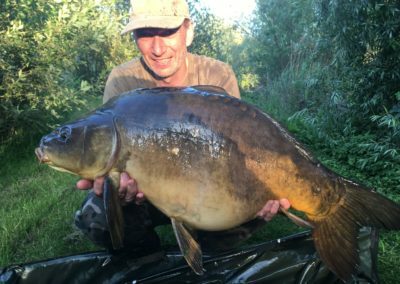 Originally stocked in the 1980’s then used as a trout lake for approx. 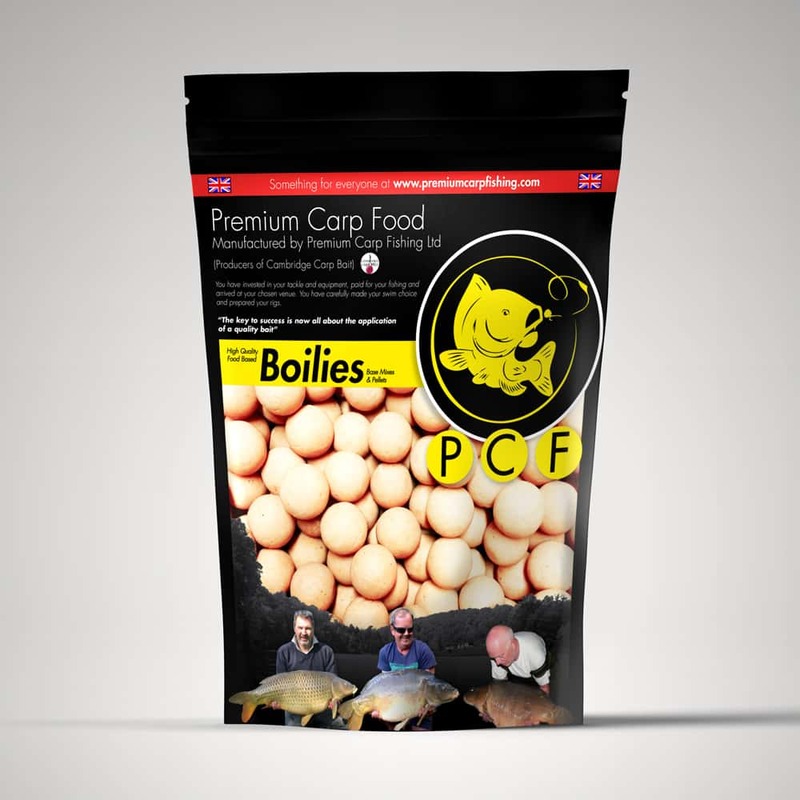 20 years, the current syndicate was established in 2011 and has grown year on year. 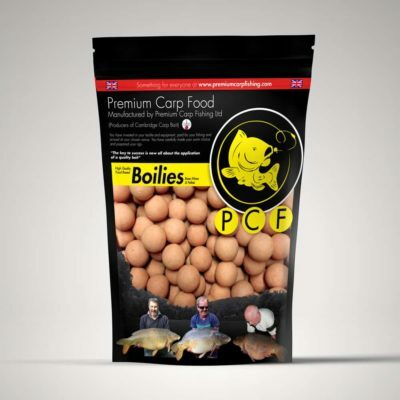 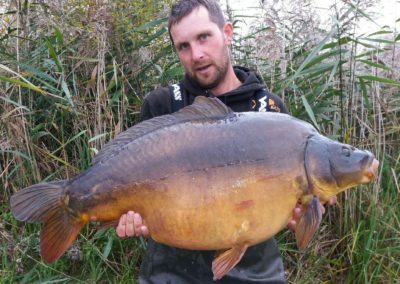 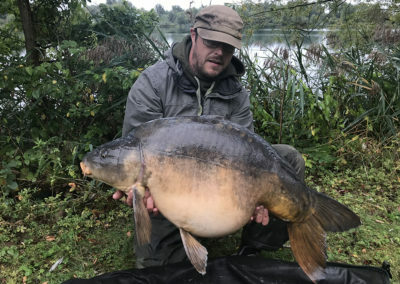 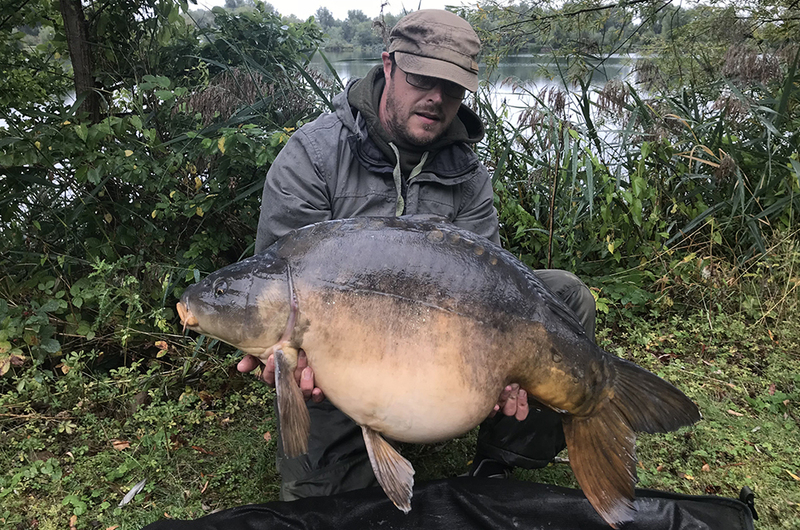 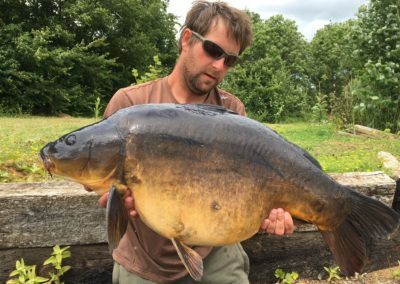 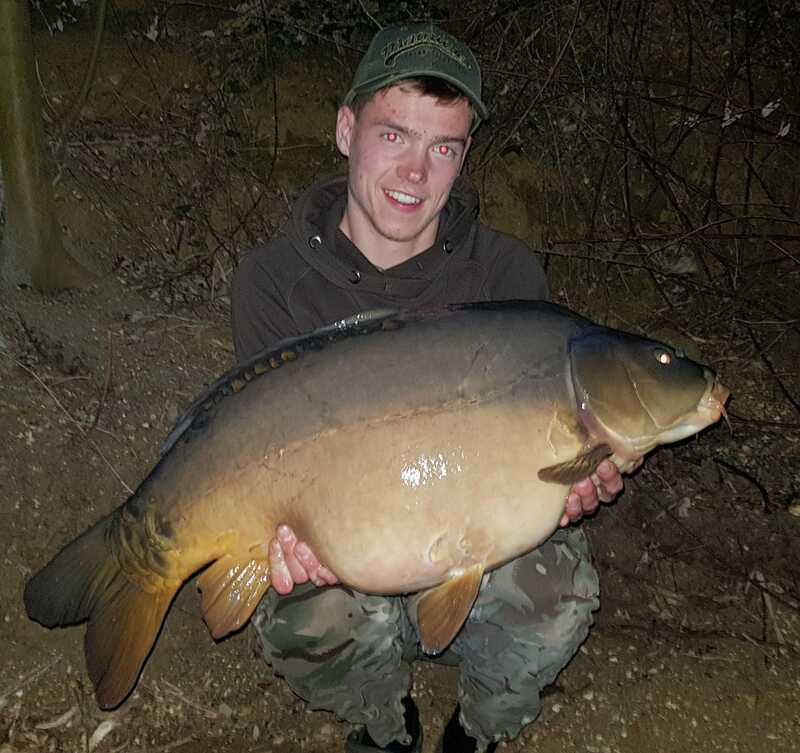 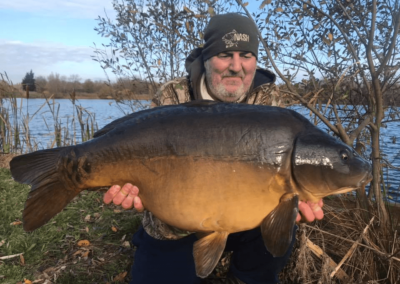 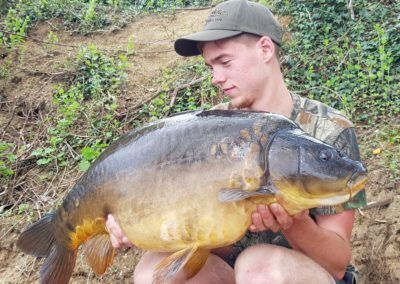 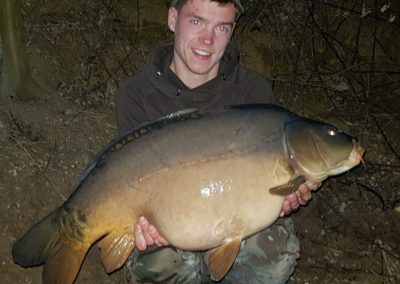 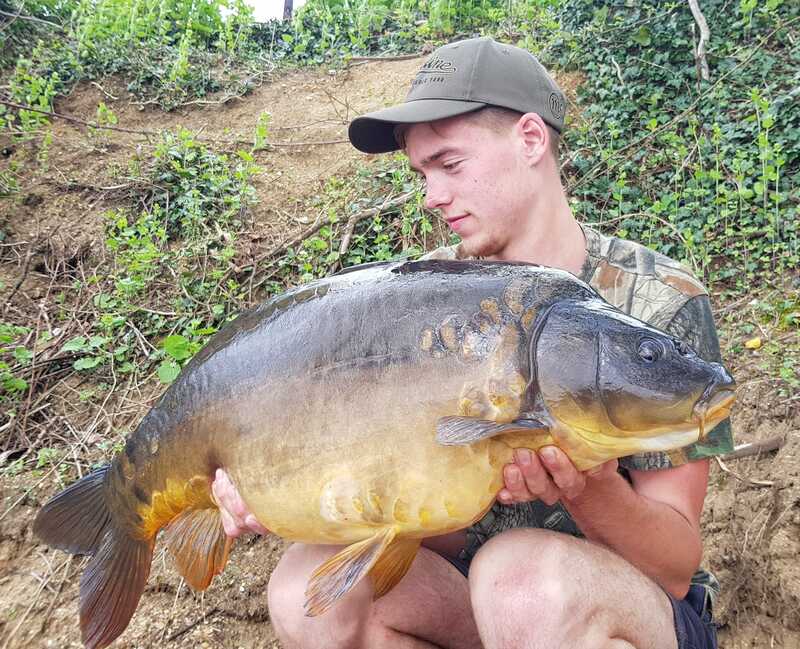 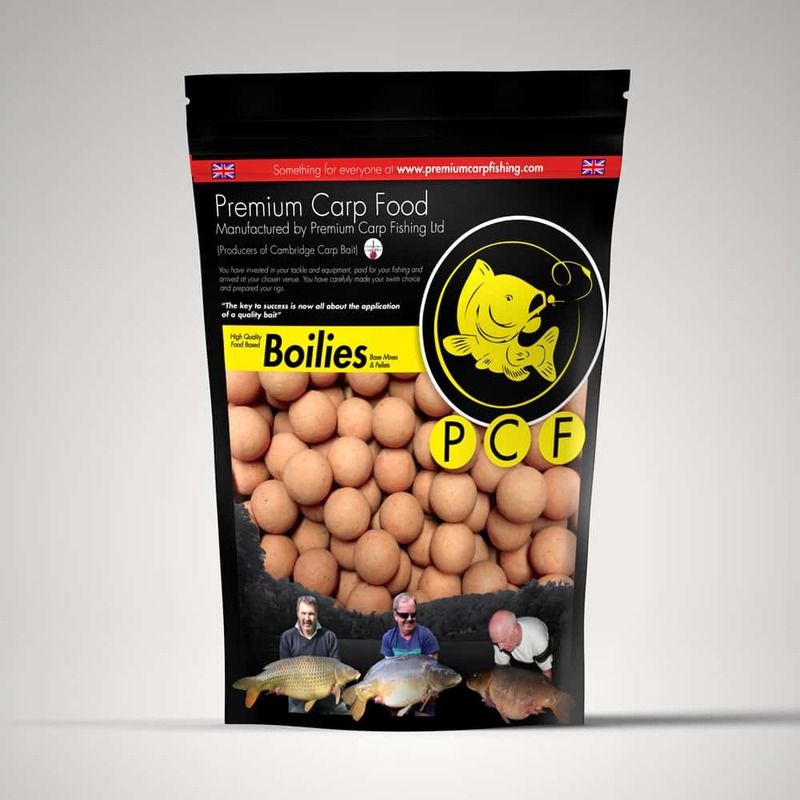 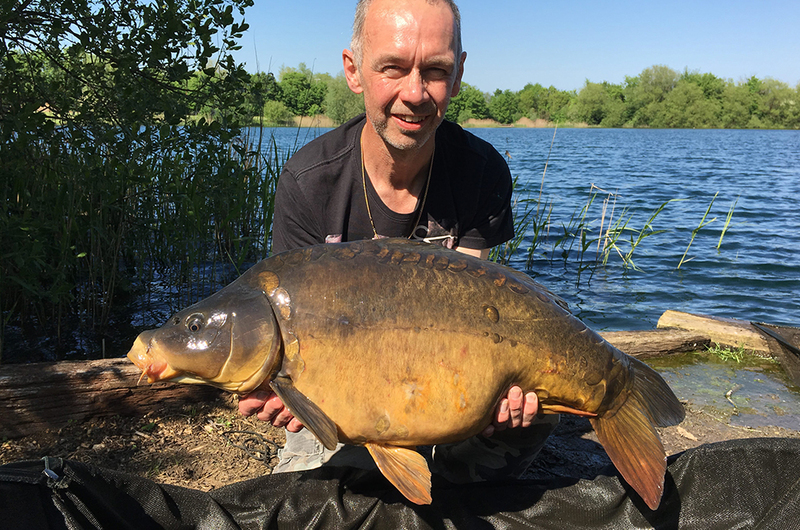 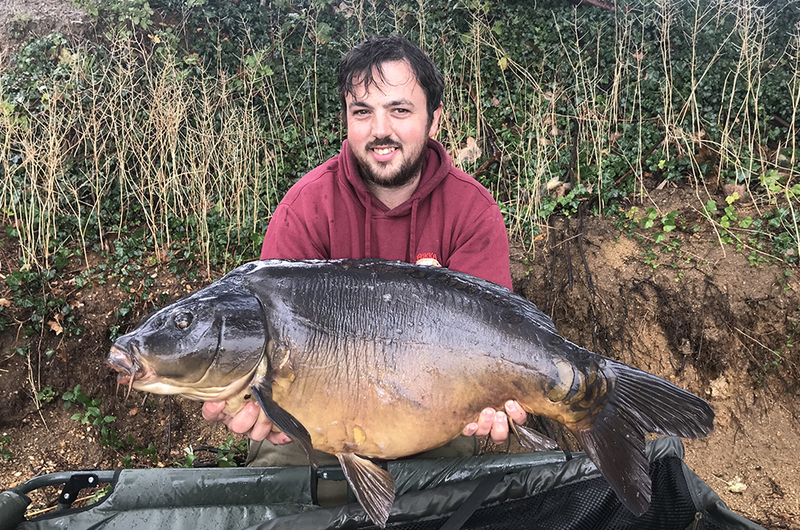 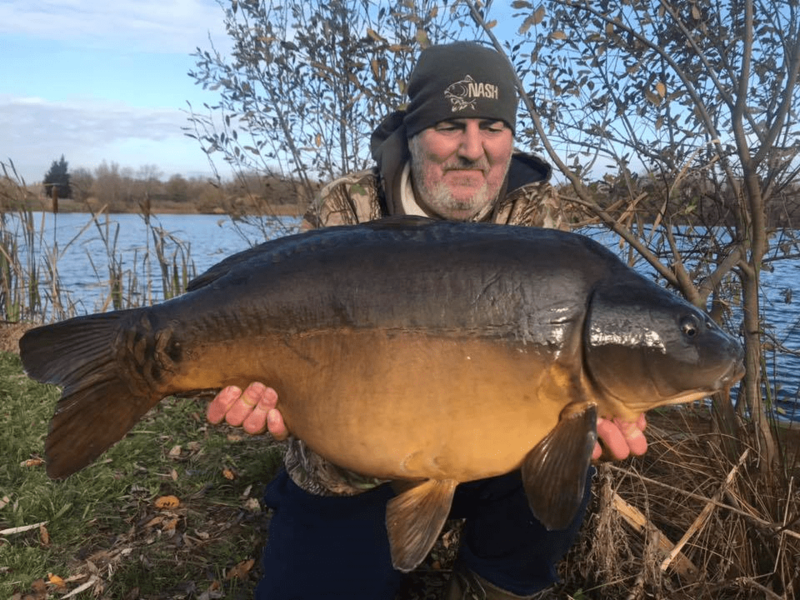 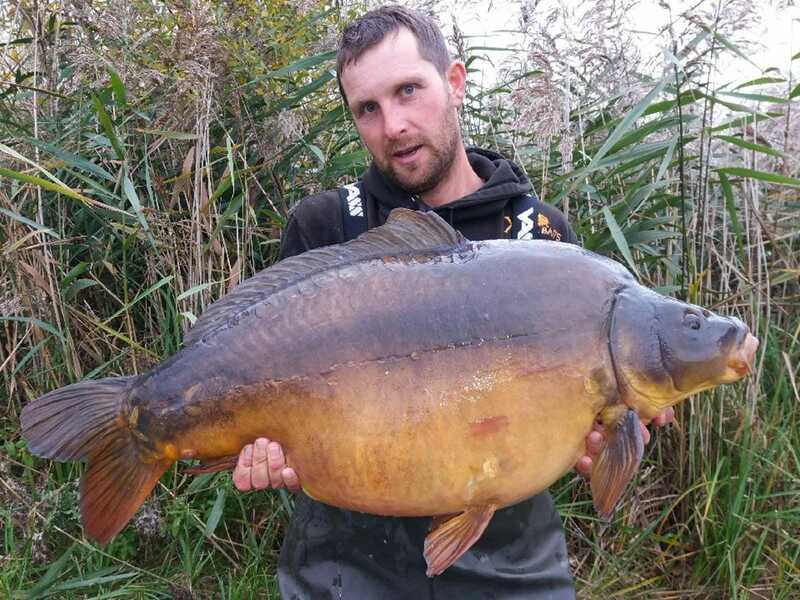 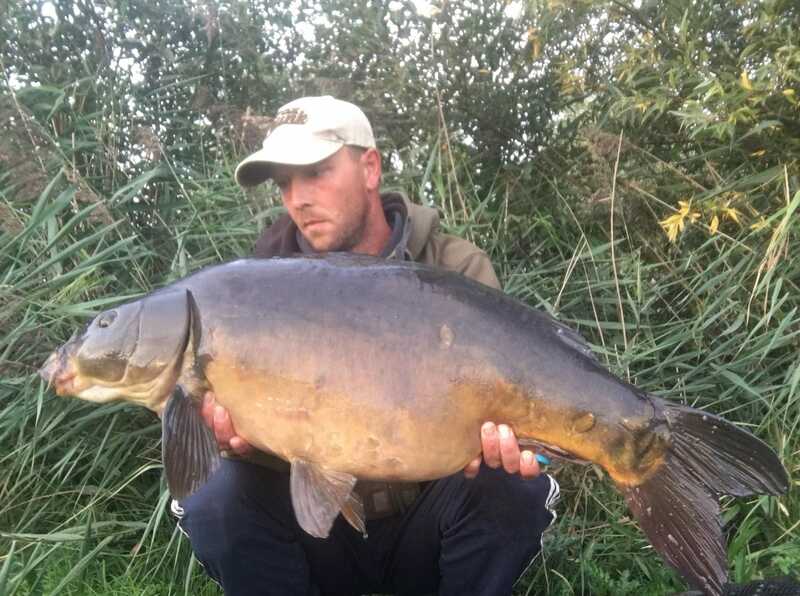 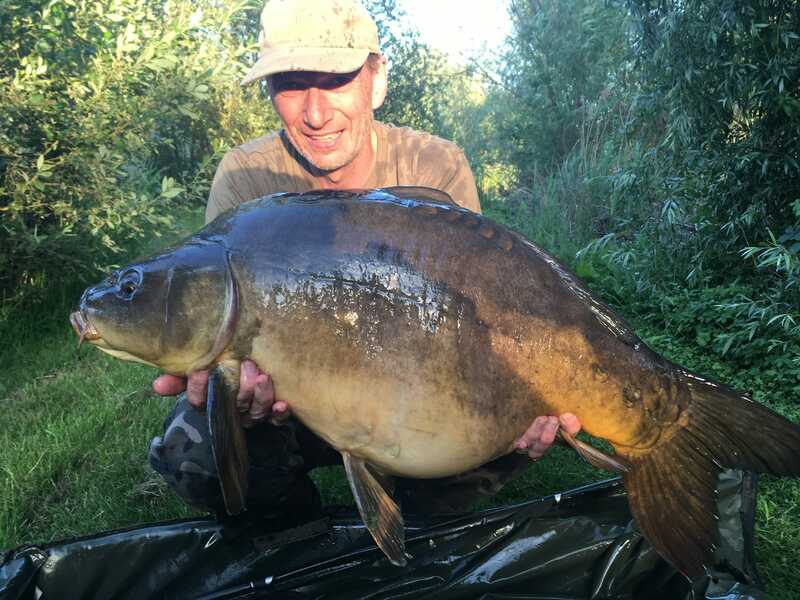 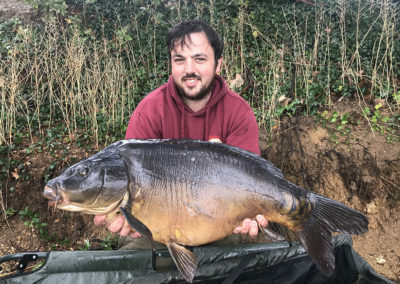 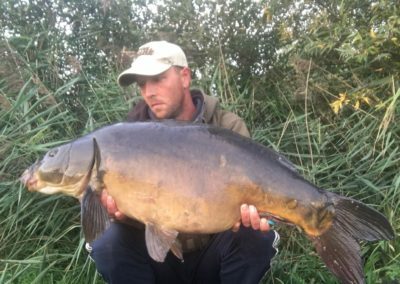 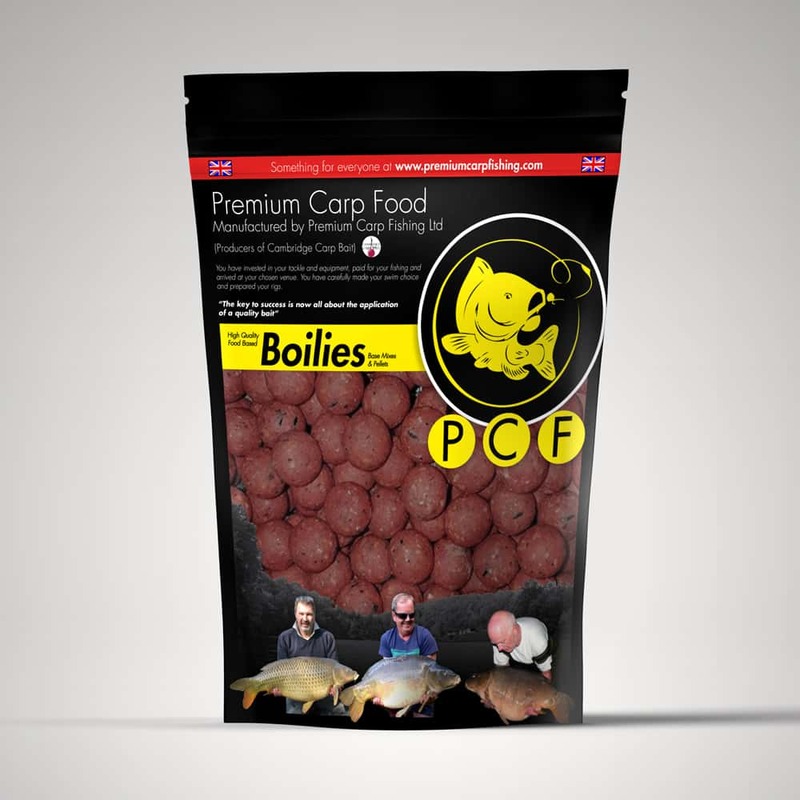 Fish have been chipped over the years to create an accurate record of stock, growth rates and general condition with approximately 120 known fish including 30 over 30lb, seven of these are over 40lb including 4 x 50’s to a lake record of 55-08. 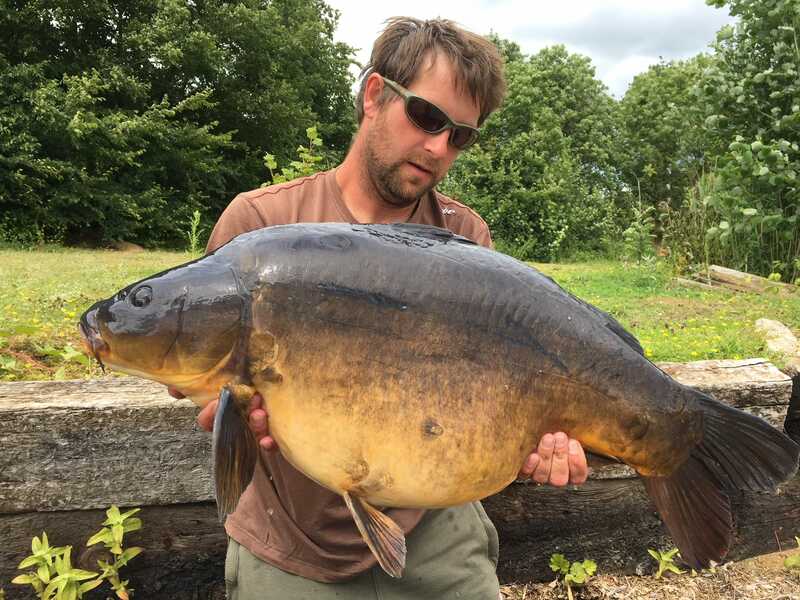 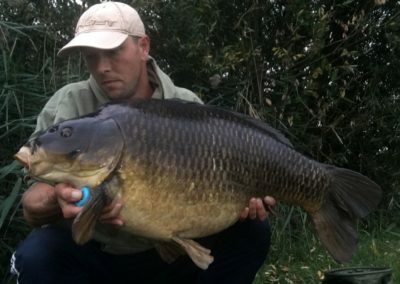 There are approximately 60 original Commons including 13 over 30lb to 35-05, a handful of original Mirrors with the remainder being Mirrors stocked over the past 5 years. 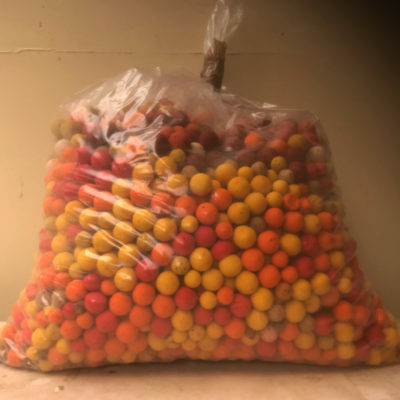 Bait boats can only be used where they do not affect other anglers, and lines only dropped into safe areas which you could cast your marker float to when requested.